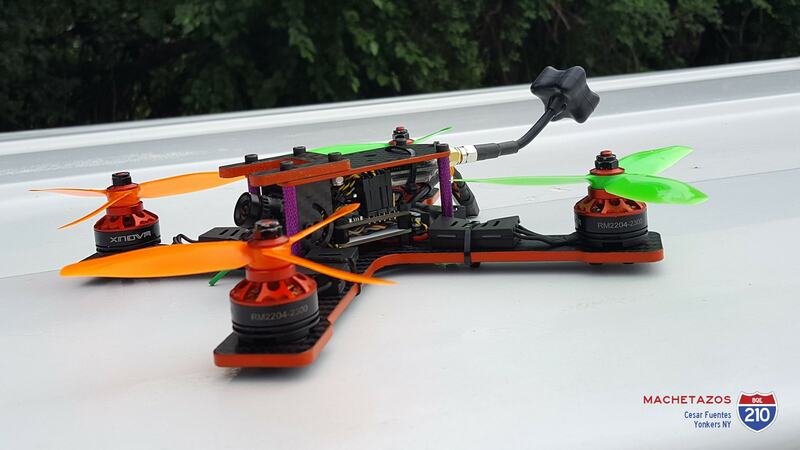 We love getting photos back from our customers. 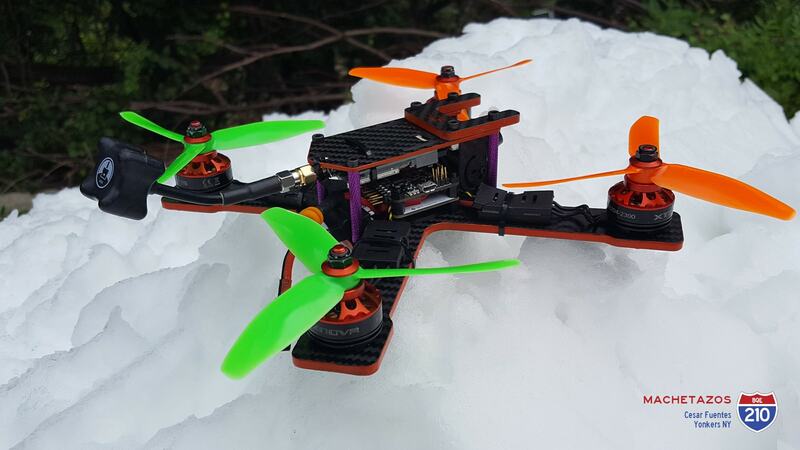 Their builds are always so awesome! 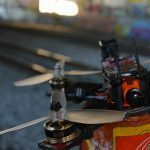 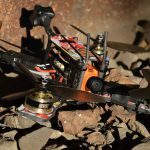 Here’s a gallery of shots from Cesar Fuentes in Yonkers NY and one from official BQE test pilot Ricky Roman, in Queens, and scroll down for some from Tristan Gomez in Brooklyn. 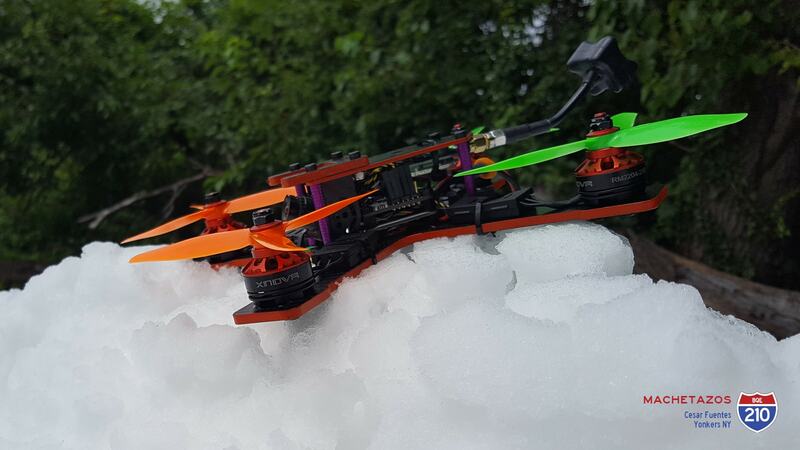 Cesar keeping things cool for summer. 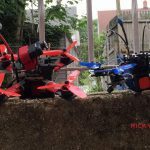 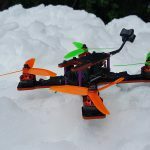 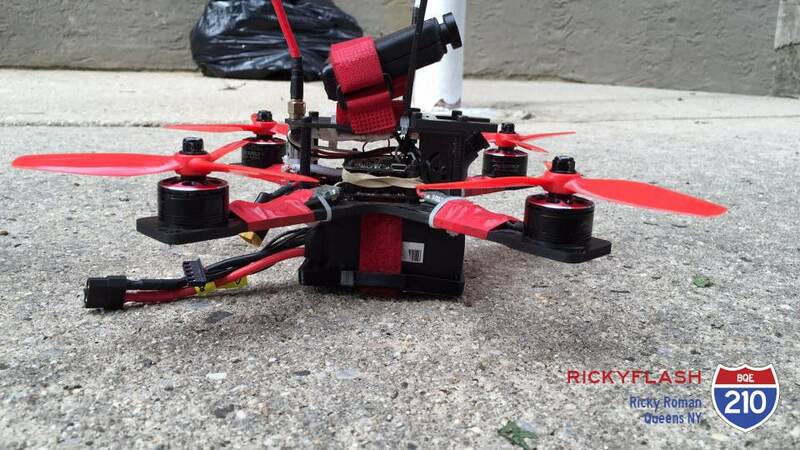 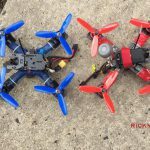 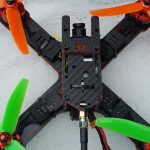 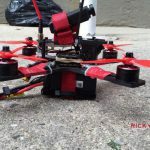 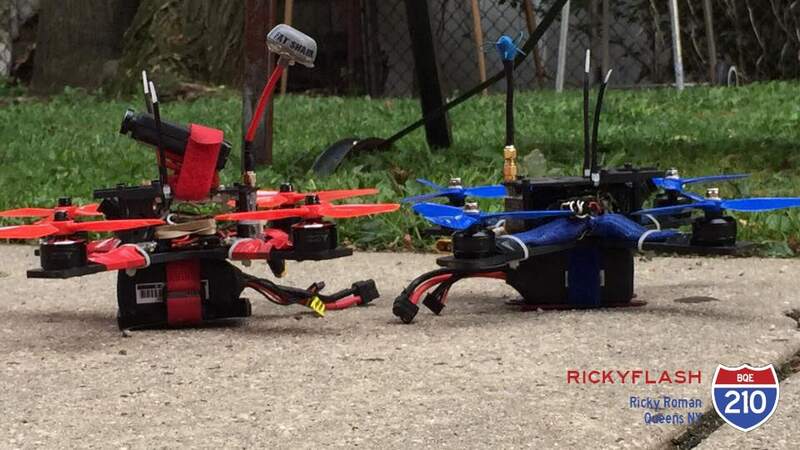 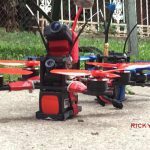 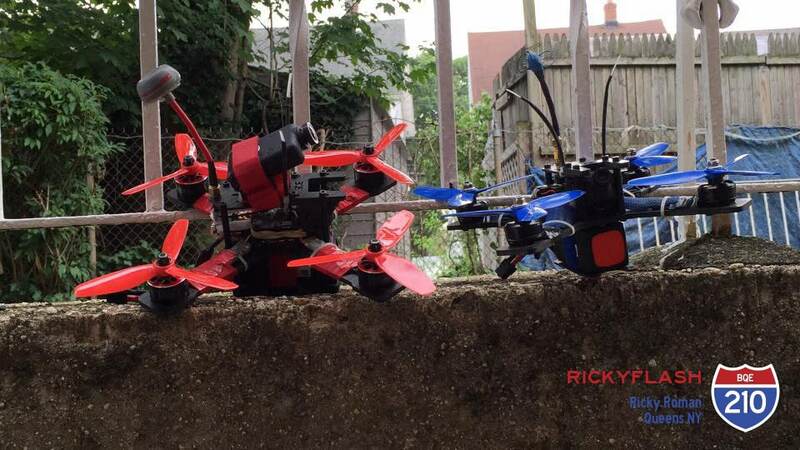 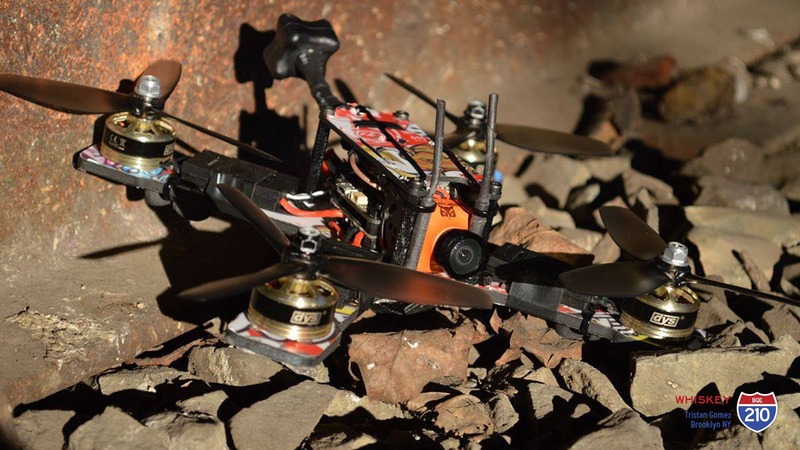 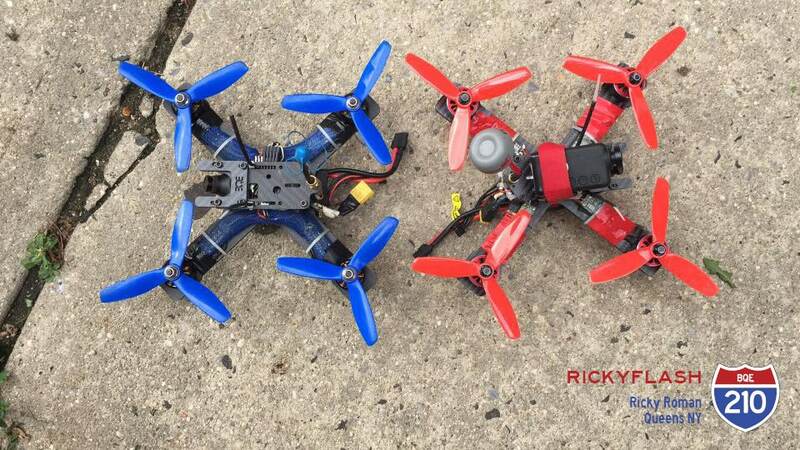 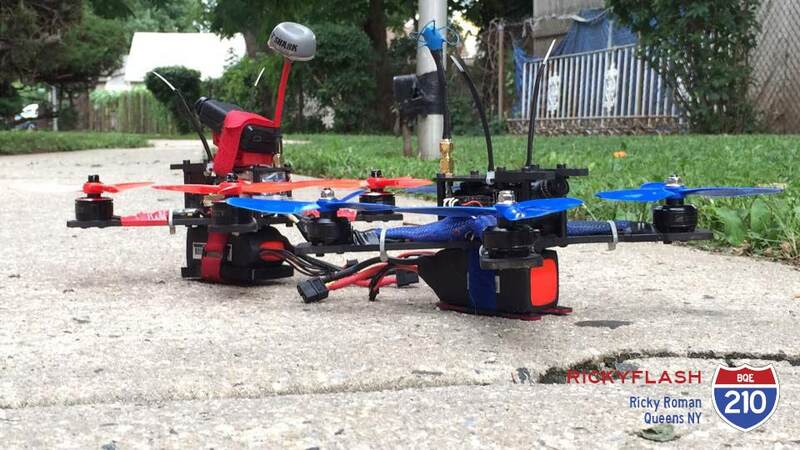 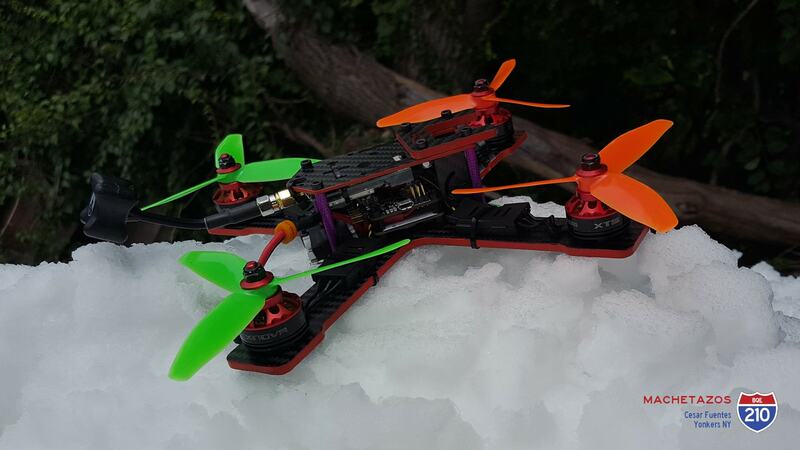 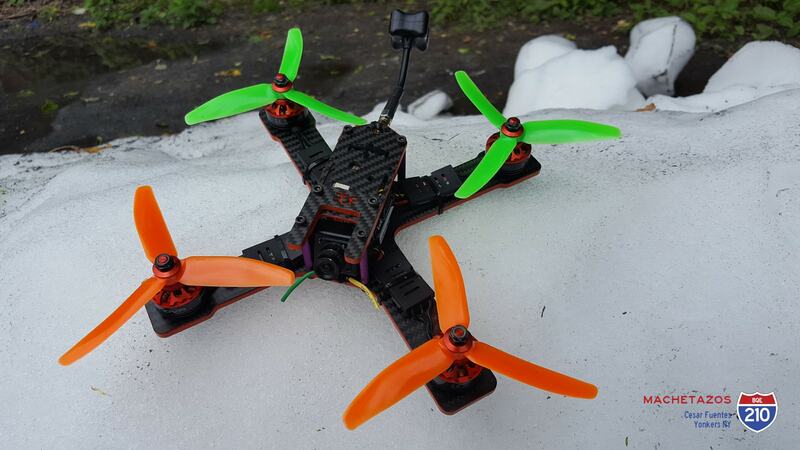 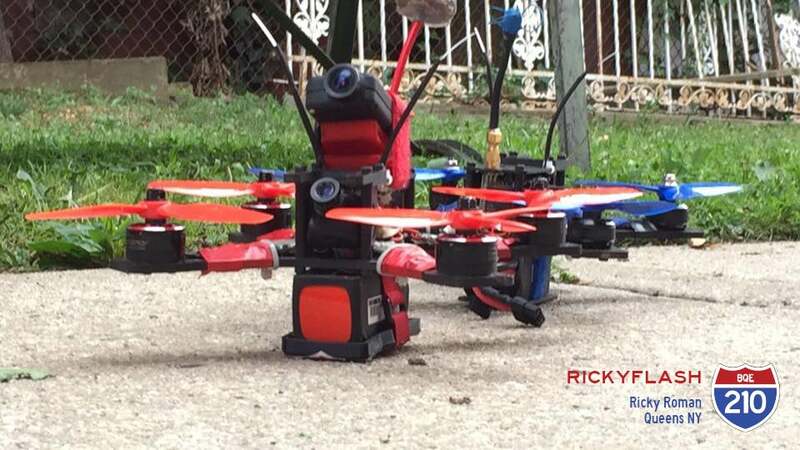 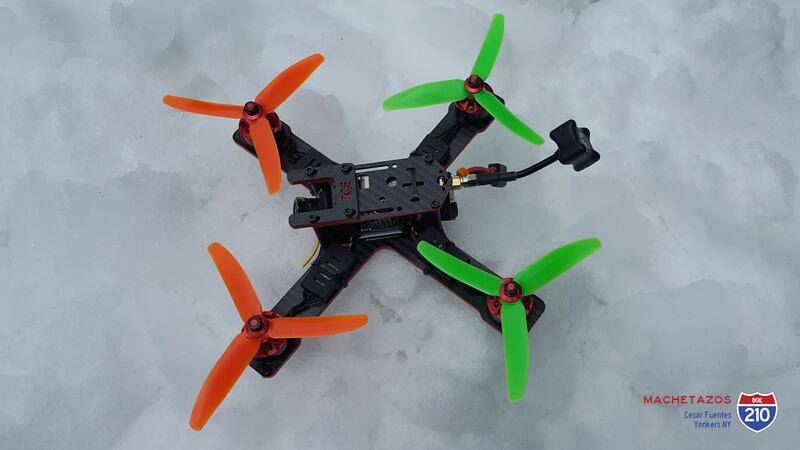 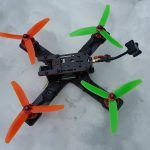 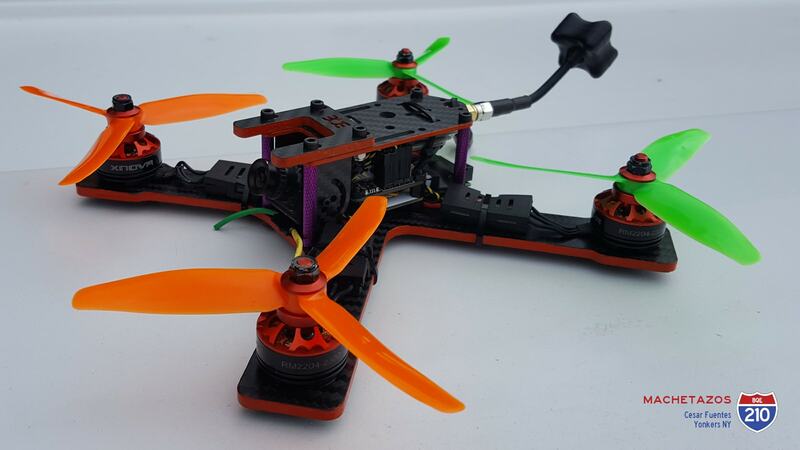 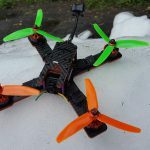 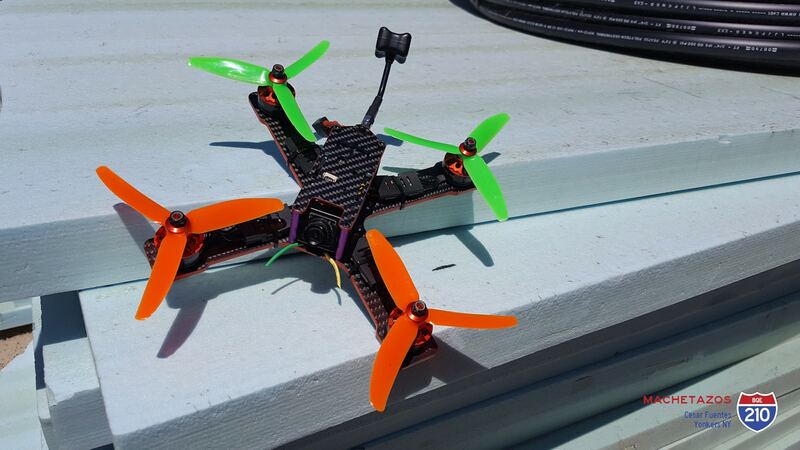 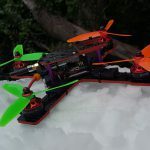 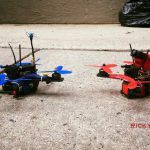 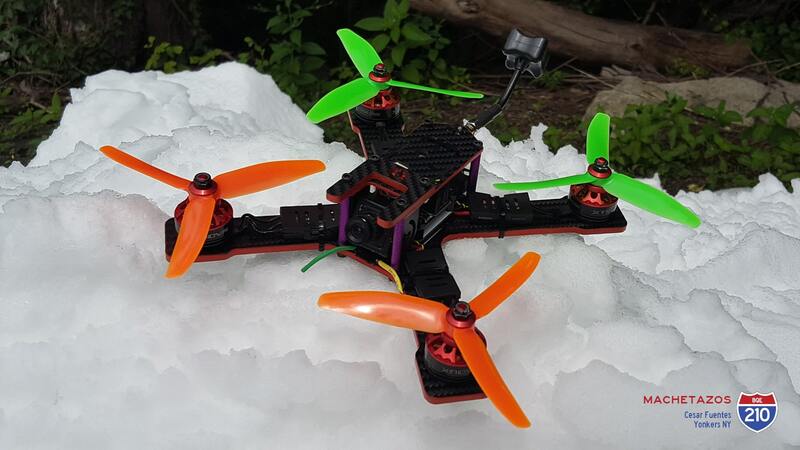 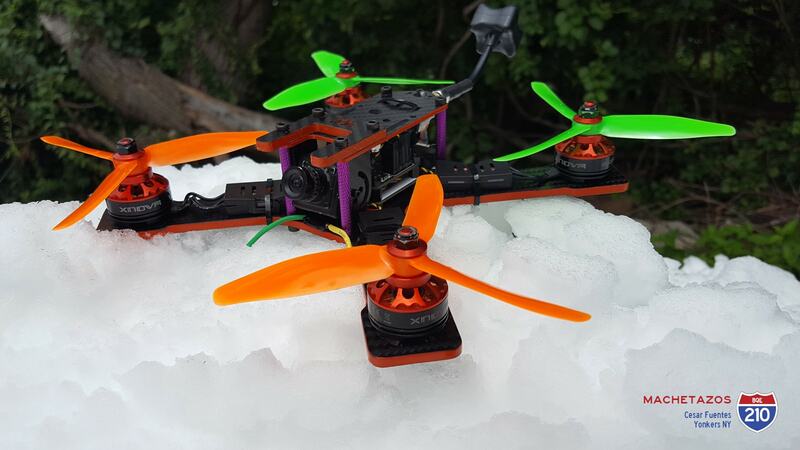 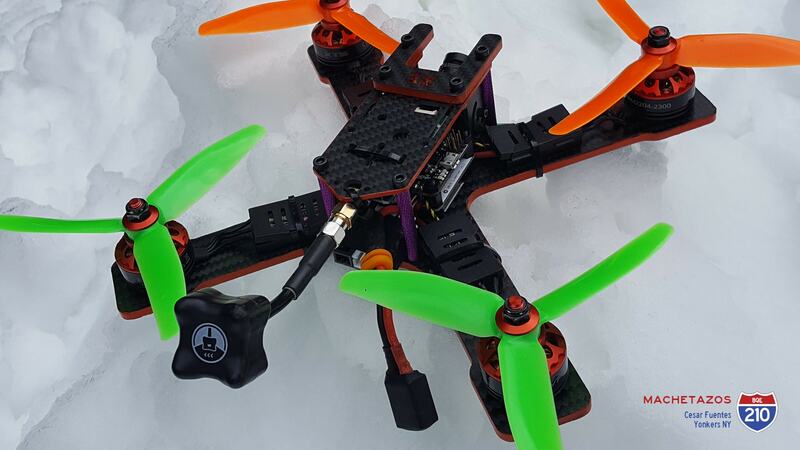 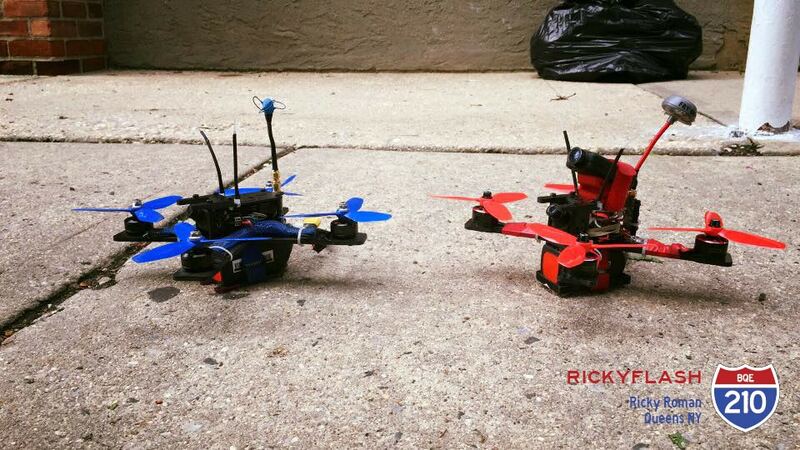 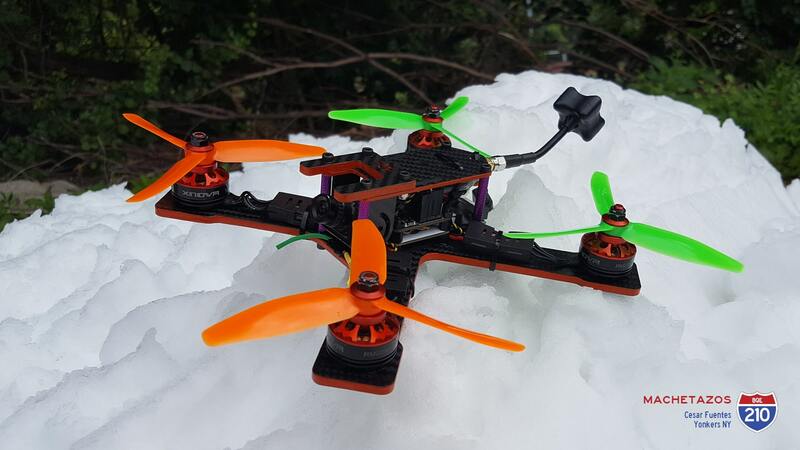 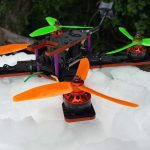 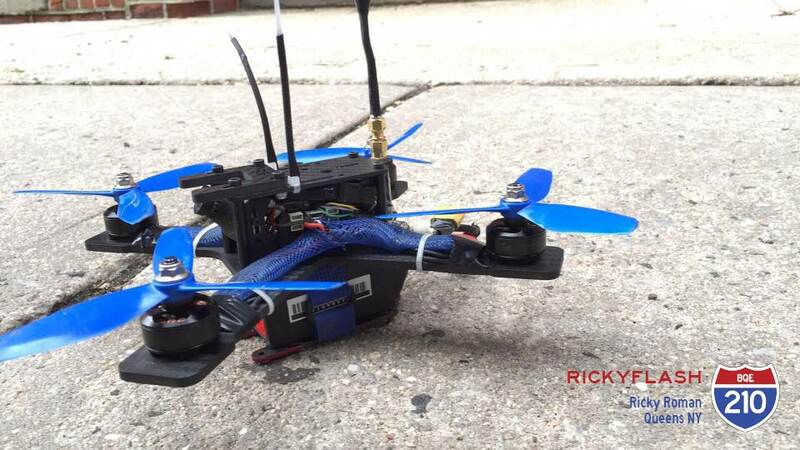 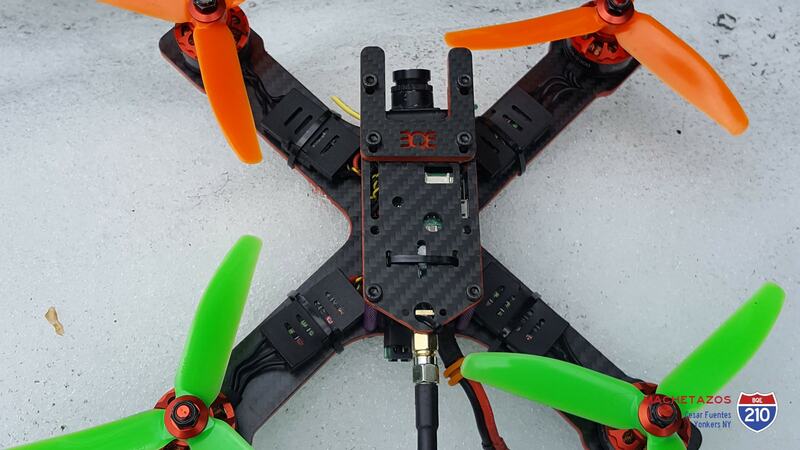 Rickyflash actually has both a v1 and a v2 BQE 210… fresh! 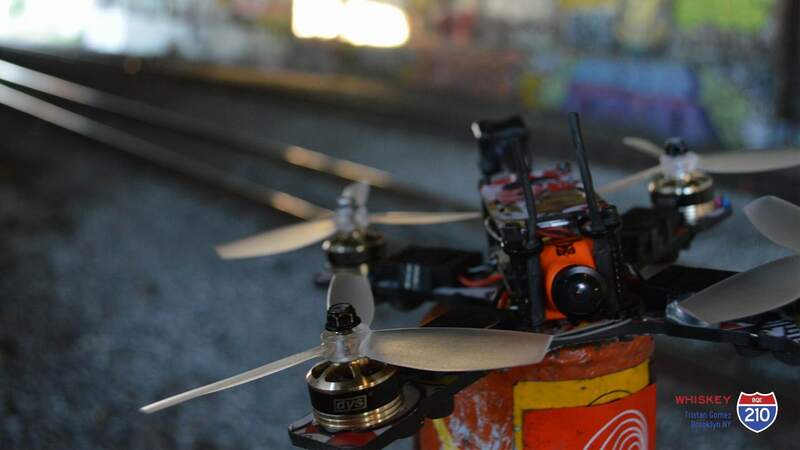 Whiskey AKA Tristan Gomez playin dirty in the train yard. 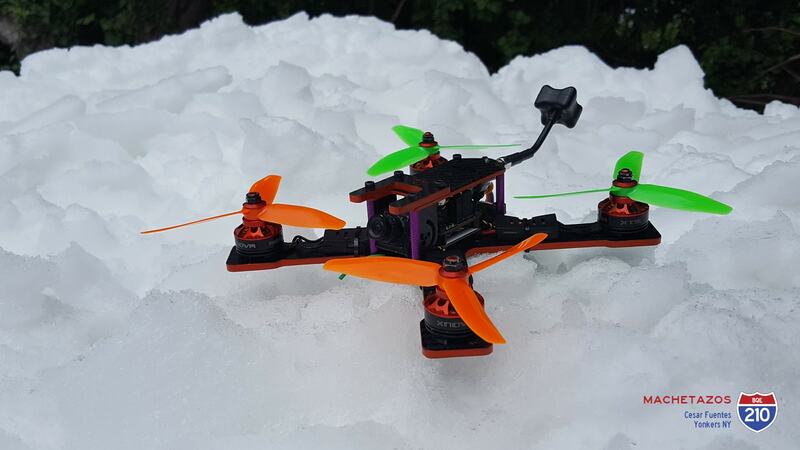 Tough as nails!